Total Lunar Eclipse April 15th 2014, as seen from the Mount Lemmon SkyCenter. In the early hours of September 28th the moon will plunge into the Earth’s shadow and turn blood red. It’s a perfectly normal event, produced by the combined orbits of the earth and moon and the effect of the Earth’s atmosphere bending the sunlight like a lens, but it’s dramatic and spooky, and if you didn’t know what was happening, you might well be scared. Many cultures saw the moon turn the colour of blood, and they concluded that it was bleeding and must be wounded. The Inca thought a jaguar was attacking it, the ancient Mesopotamians thought it was seven demons. Both worried that the earth would be next, so they made a lot of noise to frighten the attackers away. The Hupa, a Native American tribe from northern California, thought the moon’s hungry pets – mountain lions and snakes – were attacking him because his wives had forgotten to feed them, and the eclipse would end as soon as the pets were fed. The Batammaliba people in Togo and Benin in Africa had a rather more positive myth. 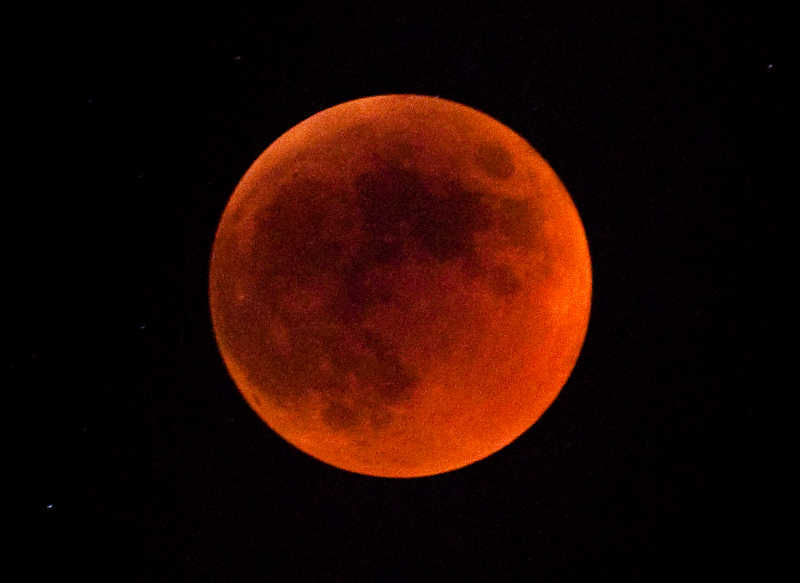 They say that blood moons are caused by the sun and the moon fighting, and people encourage them to stop by coming together and resolving their own feuds and anger. On the other hand, pastor Mark Biltz in the United States believes that the the coming eclipse is not a sign of war, but of too much peace. He believes that God is angry because Obama is negotiating with Iran over their nuclear program. Whichever explanation you believe, the island of La Palma in the Canaries is a great place to view the eclipse, as it has the best night sky in Europe. 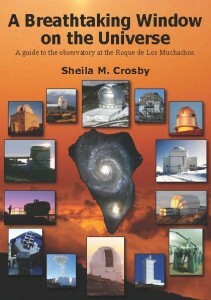 There will be a variety of events on the night of the eclipse itself, including a moonlit hike along the rim of the spectacular erosion crater, the Caldera de Taburiente, (which is five miles across) followed by viewing the eclipse through telescopes and photographing it, and finally a visit to the astrophysics observatory at the Roque de Los Muchachos. ← “Astrofest La Palma” opens the doors for registration.